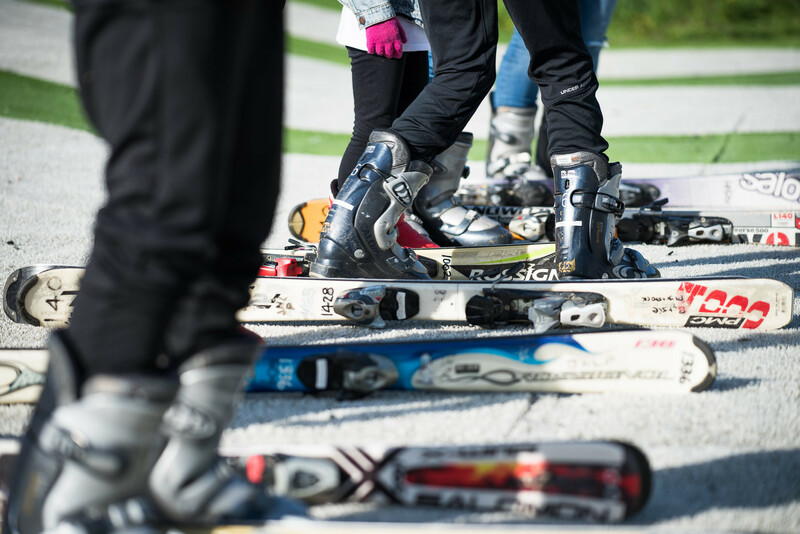 JNL Plymouth Ski & Snowboard Centre is the perfect place for you to bring your school or college group. Whether you are taking your group abroad for a winter sports trip or whether you want them to learn new skills, we can help. We welcome groups of students from the age of 10. Our qualified team of instructors will be on hand to guide them through all the stages of snowboarding whatever their ability. We encourage learning through fun and enjoyment on our very safe artificial surface, Perma-snow™. Our prices start from just £80 per group of up to 8 people for a one hour lesson with an instructor. 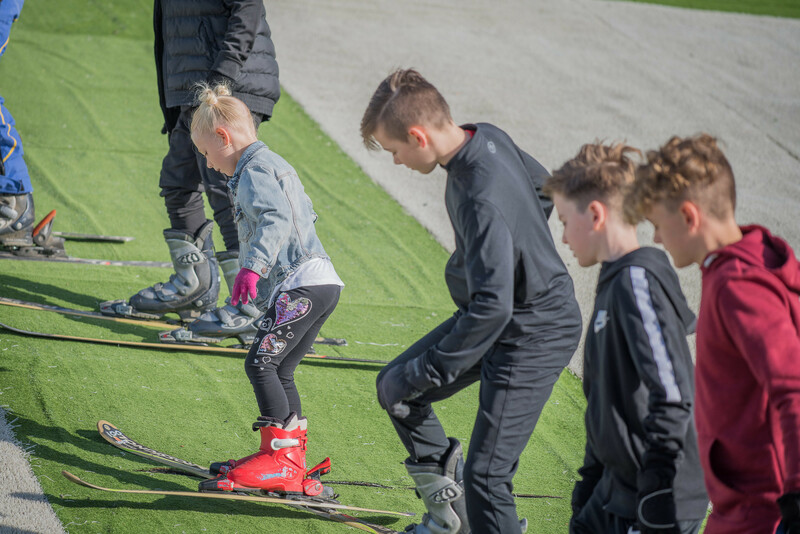 Learn the basics of Skiing or Snowboarding on our learner friendly, all weather, Perma-snowTM outside dry slope. Maximum of 12 students per group for skiing and 8 for snowboarding. Numbers over this will entail booking an additional lesson per group – see prices below. Wherever possible numbers will be divided equally between extra instructors to ensure quality tuition for all. Regular block bookings can be made throughout the year or just as a one off. If you need more information please contact our Reception Team who will provide you with further assistance. Copies of our Health & Safety pack for schools can be e-mailed on request or just arrange an appointment and one of the team would be happy to show you around our facilities. sensible shoes with grip are recommended. No open toe shoes or heels permitted.